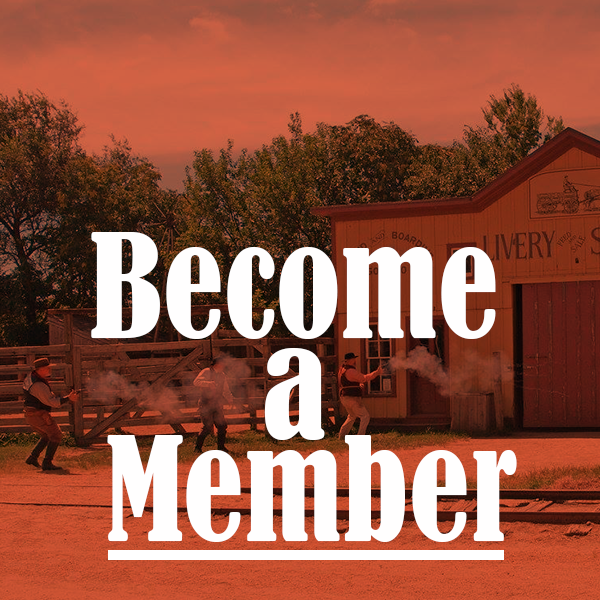 Welcome to the Cowtown membership page! 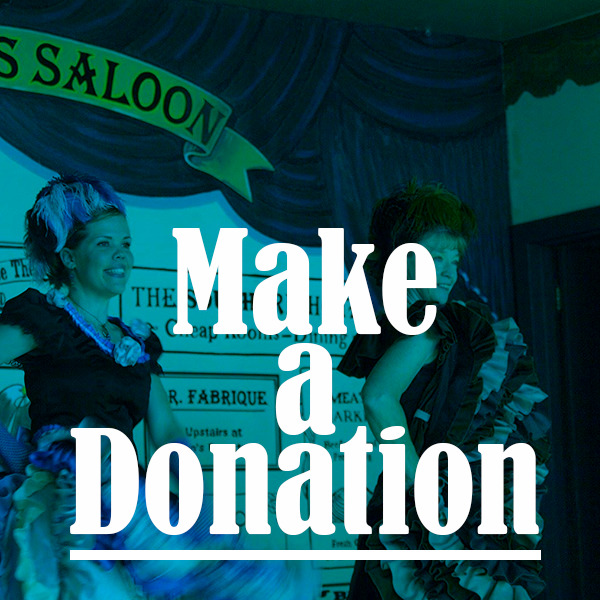 · Amazon will donate 0.5% of the price of your eligible AmazonSmile purchases to Old Cowtown Museum, whenever you shop on AmazonSmile. · Support the Old Cowtown Museum by shopping at smile.amazon.com! This website and all Cowtown memberships are managed by the Historic Wichita Cowtown, Inc. advisory board. The Old Cowtown Museum is supported by​ Historic Wichita Cowtown, Inc., a 501(c)(3) advisory board, in partnership with the City of Wichita. The primary purpose of the Cowtown advisory board is to support the various volunteer organizations which participate at Cowtown and to maintain its 10,000 piece artifact collection. Be wowed when you step onto Cowtown's dirt roads and realize you've entered a world that is frozen in 1865. Connect with history through artifacts in Cowtown's 10,000-piece permanent collection - textiles, furnishings, furniture, tools, art. Cowtown's unique programming tells the story of Wichita's journey from a frontier settlement to a cattle town to an agricultural and manufacturing area.